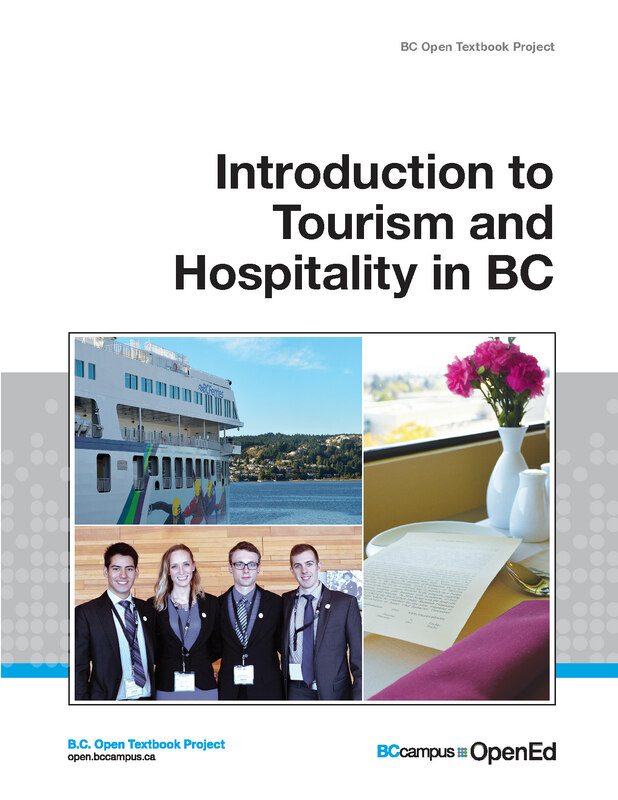 This textbook is an introduction to the tourism and hospitality industry in British Columbia, and is written with a first year college and university audience in mind. 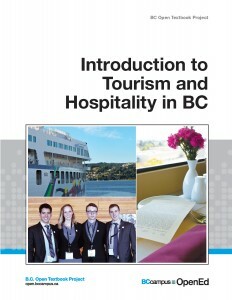 It is a collaborative work with input from educators, industry leaders, employers, and past graduates of BC’s tourism and hospitality management programs. All chapters have been reviewed by experts in the field. Each chapter is organized thematically moving from a global, then national, and finally provincial context. Chapters contain “Spotlight On” boxes that highlight an organization, business, or other key component and “Take a Closer Look” features that encourage further reading on particular subjects. Key terms, exercises and case studies can be found at the end of each chapter. This book is now available in the BC Open Textbook Collection .